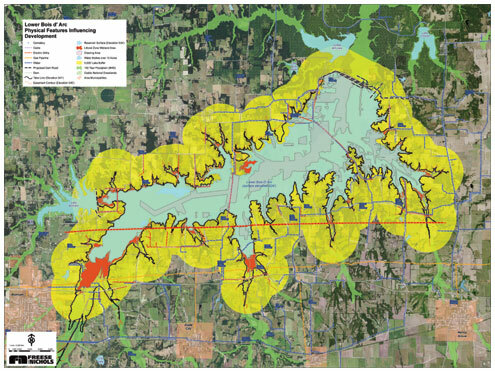 The North Texas Municipal Water District has unanimously approved a new name for the $1.6-billion reservoir in Fannin County. The lake will be called Lake Bois d’Arc. The lake should be completed by 2022. It will supply trillions of gallons of water to North Texas.